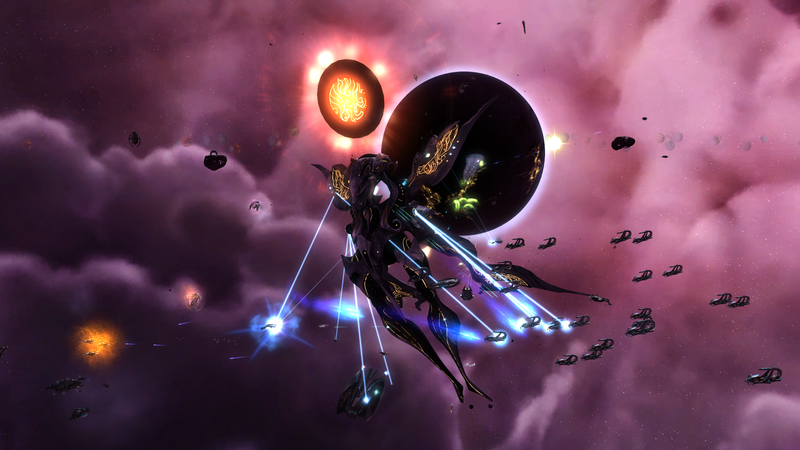 Sins: Rebellion celebrates its 5-year anniversary with an update that brings significant changes to the game's engine, AI, graphics systems, and more! Modern gamers will enjoy an incredible remastered 4K experience, optimizations to late-game play, and improved memory capabilities. Reduced stuttering and lag during late game battles let you focus on the fight! 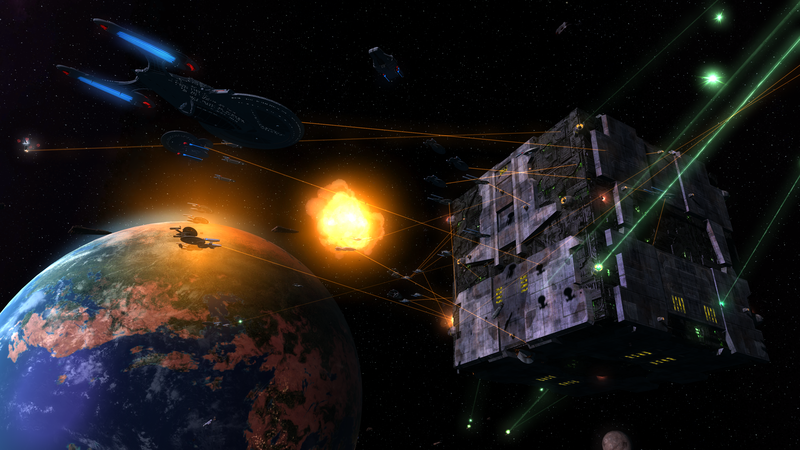 The Iron Engine has been improved so you can enjoy large fights without worrying about issues. 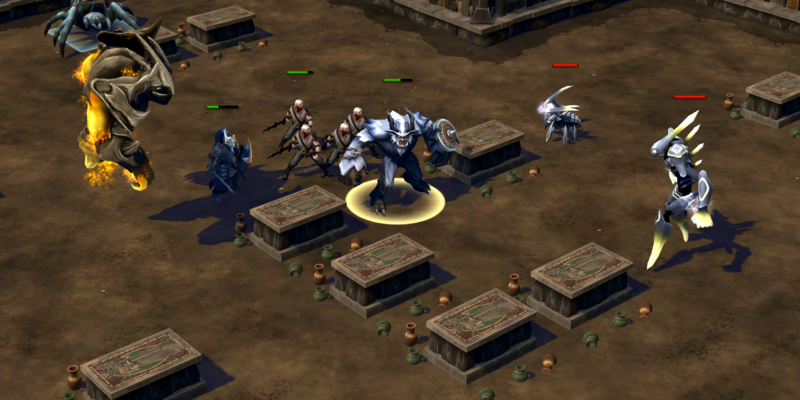 The game's AI has also received some updates, making for more interesting challenges and gameplay. For a full changelog of version 1.9, see here. v1.9 is available and ready for you in the Steam Client! 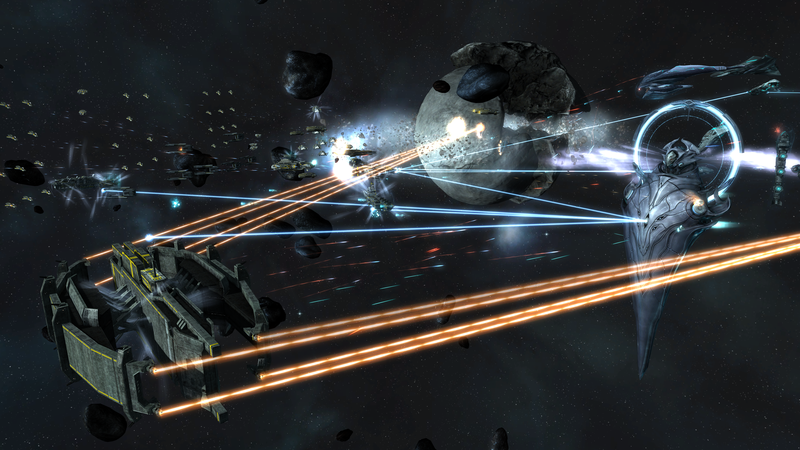 Don't own the Award-Winning RTS, Sins of a Solar Empire: Rebellion? *Sale ends at 1:00 PM ET on 4/6/17. We just came back from the Game Developer's Conference. It was a great week for the Nitrous engine (the underlying engine used in Ashes of the Singularity). 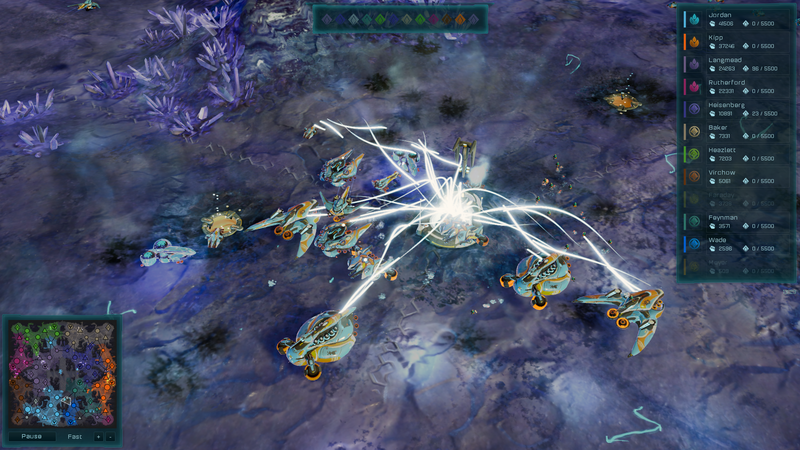 Big News: AMD is bundling Ashes of the Singularity: Escalation with more and more CPUs The hardware bundling keeps a steady stream of new players coming into our community. Moreover, the AMD Ryzen chips, which are 8-cores, really show off the power of the game. As more people get 4 core machines and more powerful video cards (like the AMD Radon VEGA) the more people that can play the game which in turn allows us to increase the rate of development even further. 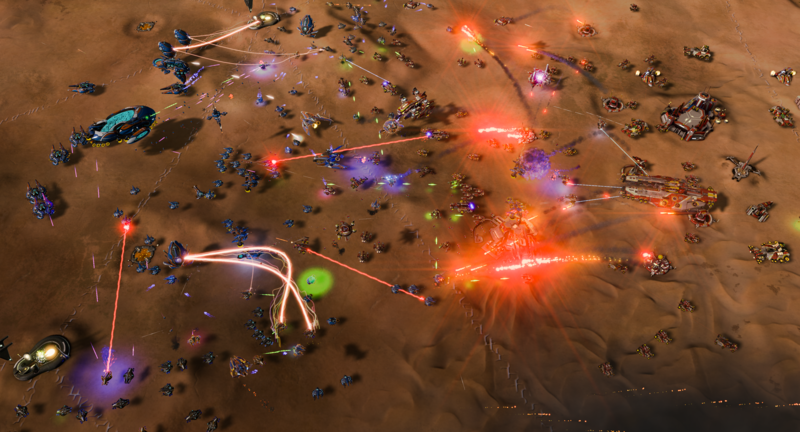 As you know, the up-front hardware wall on Ashes of the Singularity is fairly high. If you don't have an SSD, loading the game is slow. If you have low resolution, the fonts are blurry. If you don't have at least a 2GB video card, the graphics are slow. What players get in return, however, is that the game doesn't slow down, even late game. Thus, the faster AMD, Intel and NVIDIA can get mainstream high-end, DirectX 12 and Vulkan hardware out there, the quicker the adoption of Ashes of the Singularity. Galactic Civilizations is a game that asks the question: What happens after we start colonizing other planets? For our purposes, we are going to assume that we will come into contact with alien civilizations. Alien civilizations will have their own histories, cultures and ideals that we can only fathom. In Galactic Civilizations III: Crusade, you will be able to train your citizens to learn more about these other civilizations and, if necessary, do very bad things to them. Escalation v2.1 Update is Now Available! and More in Escalation v2.1! Map Rebalances are a huge part of v2.1! One of our partners, Callum McCole over at General's Gentlemen overhauled some of our maps and streamlined them for better gameplay. 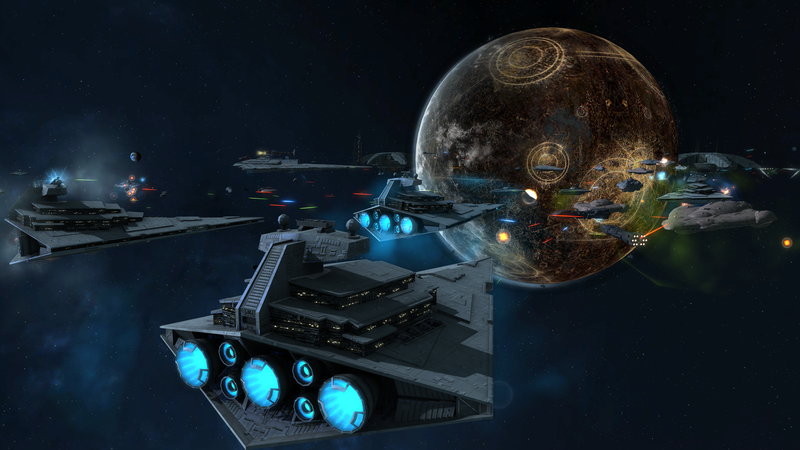 Stardock's CEO Brad Wardell details the adjustments in a recent dev diary over on our community site. Check it out and let us know what you think of the changes! v2.1 also adds Single Player Observer Mode! In this mode, you can set up your own custom game and watch the AI battle against itself with any maps and settings that you'd like. It's a great way to study how the AI plays, plus learn some new strategies that you can apply in your own matches. The new Supply Lines game option lets you turn off the setting that requires regions to be connected to your Nexus in order to provide resources. This, plus all of the other gameplay options already available, leaves you with over 4.7 million configurations possible when setting up a game. Escalation now has an Unranked Match mode where you can play a 1v1 multiplayer game against someone of similar skill, but without the fear of affecting your ranking! This is great for players who'd like to play more casually or practice some new, untested tactics. Try out some unranked matches on one of our three new maps for v2.1: Espana, Rus, and Italia. 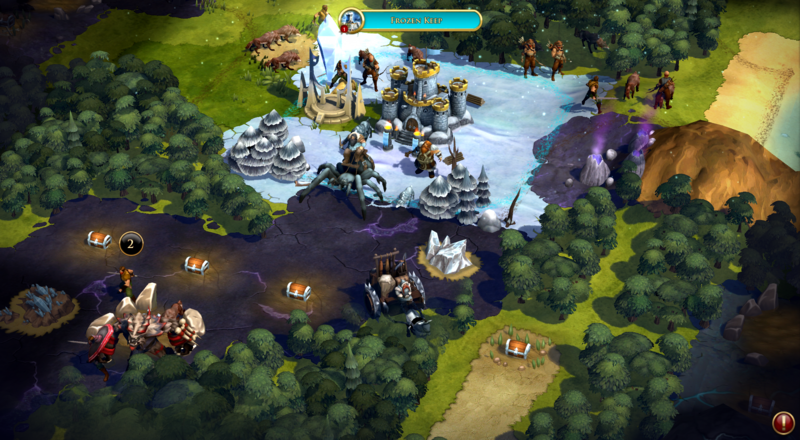 Stardock or on Steam and is 50% off from 2/23 - 3/2! Single Player Observer Mode- Ever wondered if the AI was better as the Substrate or the PHC? Or if a dozen normal AI's can beat an Insane AI? 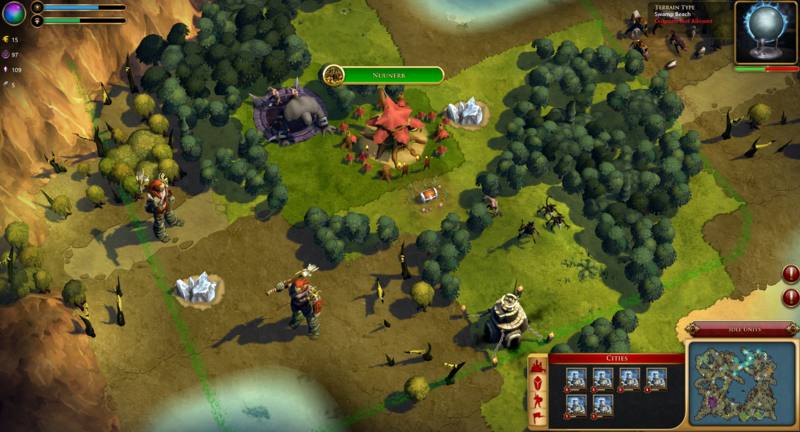 Setup your own games and watch the AI battle against itself with whatever maps and settings you want. Supply Lines Game Option- Disable this when starting your game to remove the requirement that Regions have to be connected to your Nexus to provide resources. There are now over 4.7 million configurations of map options to play a game with (and that doesn't even count all the possible maps or player settings). Unranked Match- Allows you to play a 1 versus 1 multiplayer game that is automatically matched, but your results don't effect your ranking. Good for practicing new tactics or playing a more casual multiplayer game. Espana- New Medium Arctic map available for skirmish, multiplayer and ranked games. Rus- New Small Desert map available for skirmish, multiplayer and ranked games. Italia- New Terran Medium map available for skirmish, multiplayer and ranked games. 4X strategy. You may have heard of the term. It stands for: eXplore, eXpand, eXploit, eXterminate. They are a specific genre of strategy game. 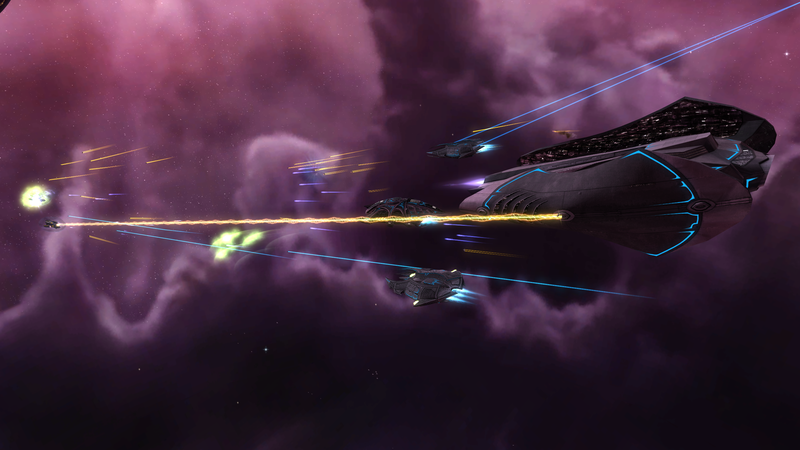 Today we are going to talk about them and how Galactic Civilizations III: Crusade, aims to innovate the genre. By definition, there can only be one singularity. Years ago, Random House asked me to write a book around the Elemental universe. As a first time author, I was assigned an editor, Dave Stern, who soon became a good friend of mine. Over the course of writing the book, now sold on Amazon, Dave and I would go back and forth on the story along with Random House's requests to ensure that the book was commercially successful. I will be the first to admit that my vision of the story may not have been as commercial viable as theirs. After all, the editorial team assigned to me was the same team managing the Game of Thrones series who, fortunately for me, had a lot of extra time to spend with me due to a Dance with Dragons being late. The end result, however, is that what is on store shelves is dramatically different from the original story I wrote. Thus, for the first time, I will share with you the original draft of the book with you.